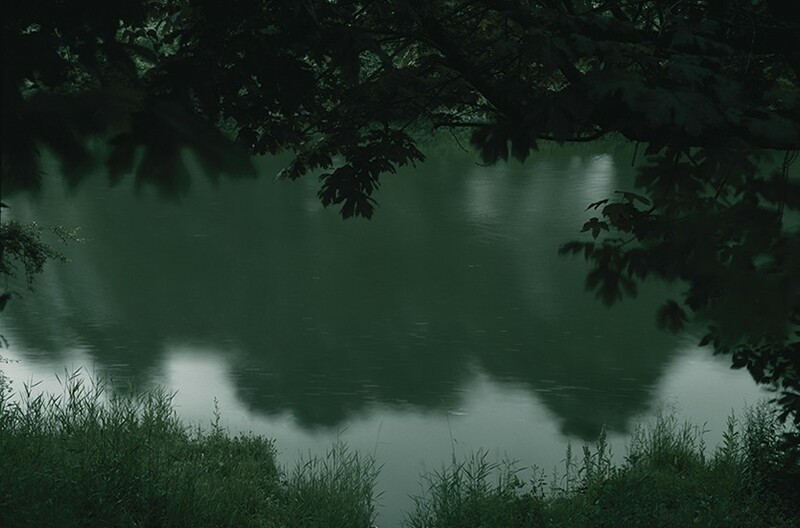 Canh Nguyen, "River at Dusk"
We are proud to present Canh Nguyen as the most recent addition to PCNW Presents, a program to connect collectors with photographers not otherwise represented in the Northwest. 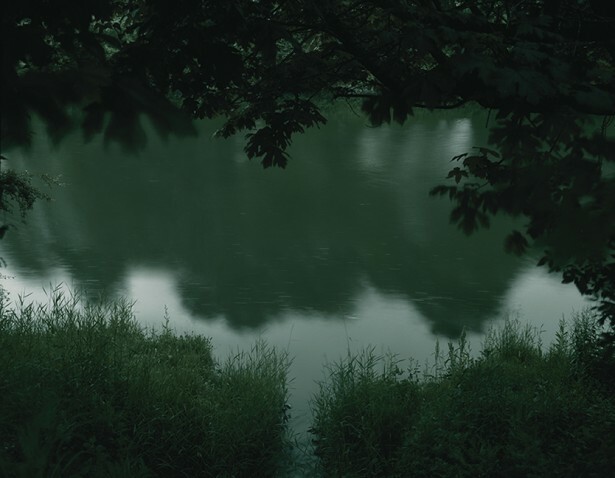 A photographer and filmmaker whose work centers on themes of home and refuge, Nguyen received a BFA (2012) from Cornish College of the Arts in Seattle and has exhibited his work at venues including the G. Gibson Gallery. He lives in Seattle, Washington.